Bill Cosby’s criminal sexual-assault case appears to be headed toward an evidence hearing after a Pennsylvania judge denied his latest effort to throw the charges out. The judge who refused to dismiss the case this month has denied Cosby’s appeal of that decision. Montgomery County Judge Steven O’Neill found the evidence of such an agreement lacking. He says the issue doesn’t warrant an immediate appeal that would delay the scheduled March 8 preliminary hearing. 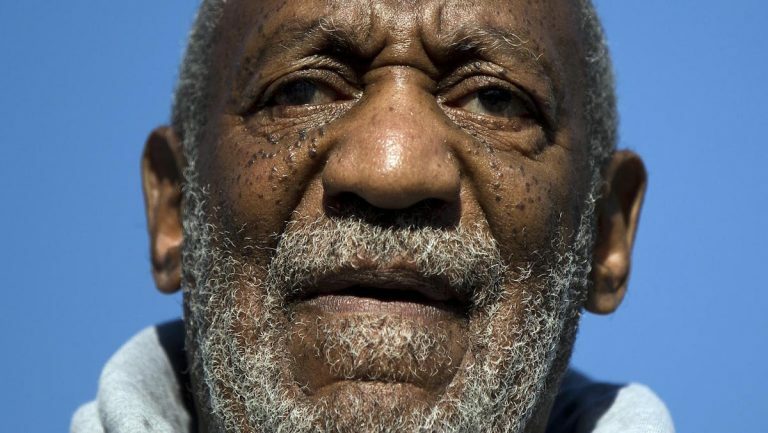 A spokesman for Cosby’s lawyers says it’s unclear if they’ll appeal to the Superior Court.